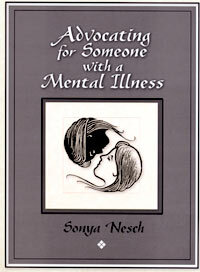 Family members, mental health consumers, caregivers, counselors, and others will refer to this book again and again for what to do when a crisis begins. Being prepared and having a plan can make the crucial difference when dealing with someone who is psychotic and/or suicidal. 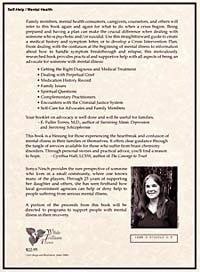 Use this straightforward guide to create a medical history and symptom letter, or to develop a Crisis Intervention Plan. 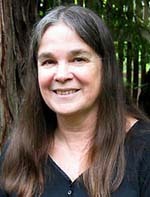 Sonya Nesch, M.S., M.A. facilitates National Alliance on Mental Illness (NAMI) Family Support Groups, teaches the NAMI Family-to-Family Education class and is an advocate with 25 years of experience. She lives in Northern California.